JAMES K Adrenaline record label owner and Co Manager of Euphonic Fuzion. 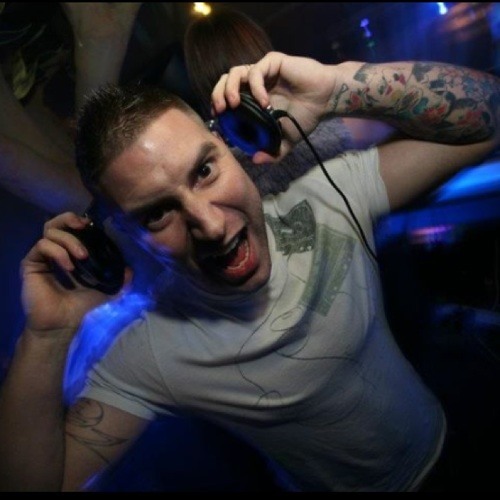 Gaining respect in the scene, James K has played at events such as Storm, Tidy, Xstatic & Deprivation, Rocked, Killertrax, Euphonic Fuzion, Hard House Awards to name a few. James K has not also been playing in clubs up and down the whole of the UK, but also abroad, Ibiza and Amsterdam. Having tracks signed to labels such as Killertrax, Kung Fu Wax Records, Vicious Circle and Nu-Skool Recordings. With support from the likes of Rodi Style, James Nardi, Jp & Jukesy, Rob Tissera, Ben Stevens, Nik Denton, Future Resonance and more!